Profile — phillcreatesstudio.co.uk — Design, invent and create the unexpected. 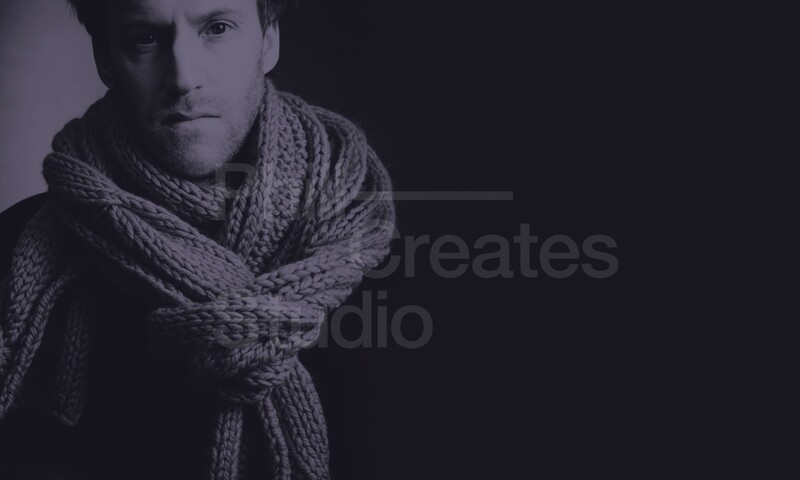 Phill Creates Studio is an agency based in Clapton, London, and was founded by multi creative director Phill Welch. The skill set we adopt is diverse and with our experienced and knowledgeable team we pride ourselves on delivering eye catching creative work. Our creative diversity has allowed to us to build an eclectic portfolio of clients from the high street through to luxury retail, corporate events & full production builds.